MULTI-MILLION SELLING US INDIE ROCKERS ‘LIVE’ JOIN 46664 JOBURG, 1 DECEMBER 2007, ELLIS PARK STADIUM, JOHANNESBURG, S.A.
October, 31, 2007 – Johannesburg, SA. 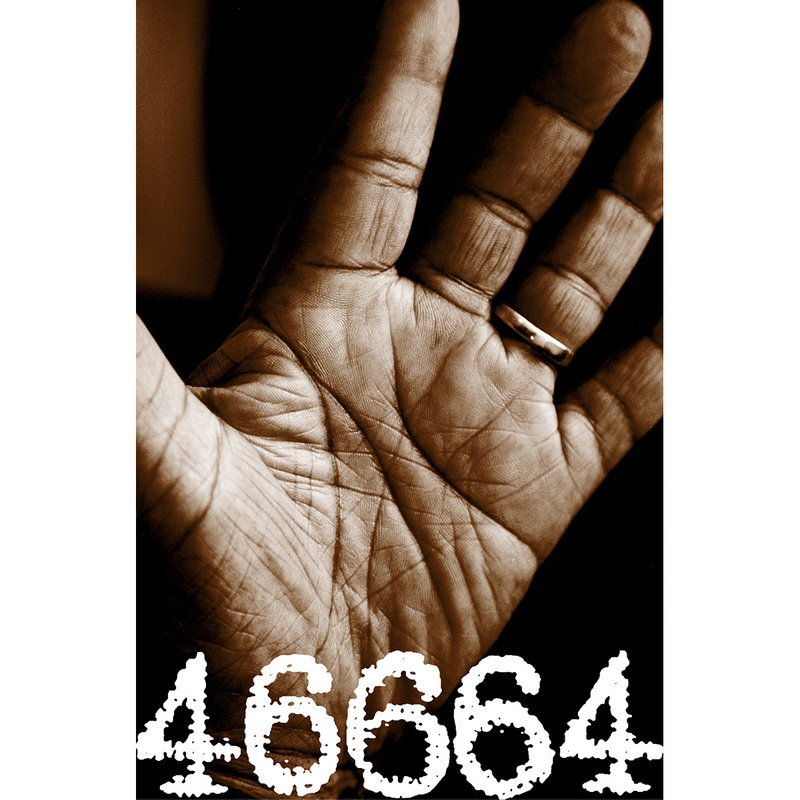 One of the most successful and enduring alternative rock bands of the past two decades, LIVE, have just announced they have answered former President Nelson Mandela’s 46664 HIV AIDS campaign call and will board the 46664 Johannesburg concert at Ellis Park next month. The last minute addition to the World AIDS Day concert on December 1 was confirmed by band lead singer/guitarist Ed Kowalczyk today. The band will interrupt their current schedule of US tour dates especially to appear alongside the twenty-two other international and South African artists already lined up for the show, which is being staged to show support and raise funds for former President Nelson Mandela’s 46664 HIV AIDS campaign. LIVE’s addition to the bill will be a much welcomed return to South Africa for the band which during the 1990’s and 2000’s has sold over 20 million CDs worldwide. The band’s last two shows on South African soil when they played to more than 40,000 fans sold out in a matter of days. 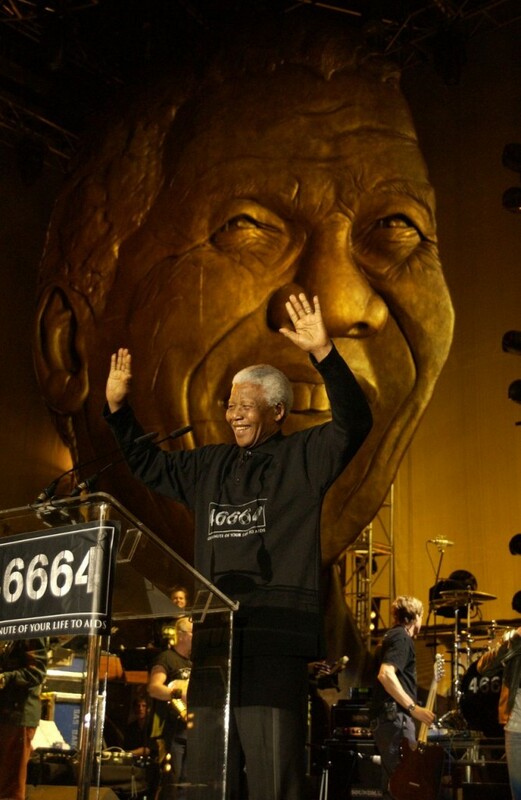 As announced by Mr. Mandela on Monday of this week, fifteen of South Africa’s biggest artists have already come forward to join the concert alongside world artists Peter Gabriel, Annie Lennox, Corinne Bailey Rae, Razorlight, Ludacris, Goo Goo Dolls, Jamelia and Angelique Kidjo. Tickets for the concert are priced from R120-00 (excluding service fee) and are available from Computicket. Call on +27 (0) 83 915 800 or visit website at www.computicket.com for more information.